If you have a disability of any kind I collaborate with SFFF who has a specialized constructed boat on which you can wheel on board in your wheelchair. 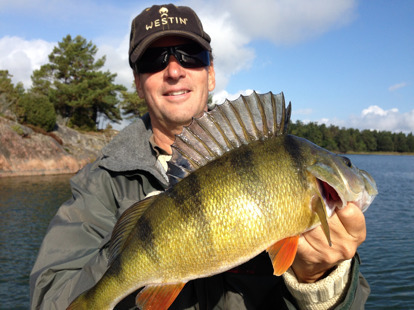 Welcome to fishing guide Ronny Andén. 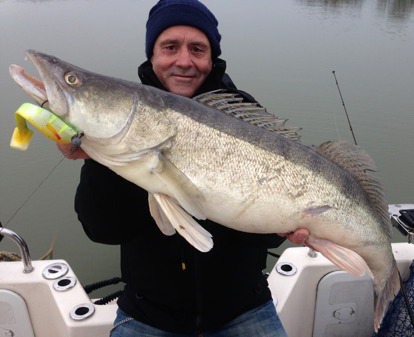 I offer you as a privat person, business person or as a turist to go fishing with me. 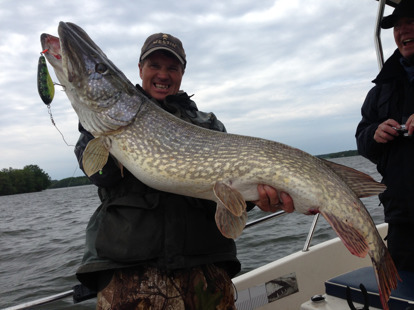 I'm the first swedish professional fishing guide who has guided several pleased customers since 1988. 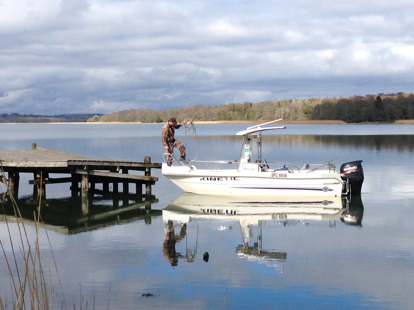 The boat is a Rocad 560 with top equipment. 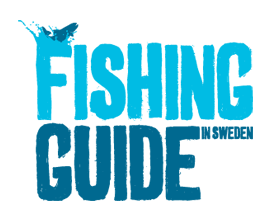 We go fishing for pike, perch, pikeperch/walleye, seatrout and salmon in the beautiful archipelago of Stockholm, Lake Mälaren, Lake Vänern and Lake Vättern. 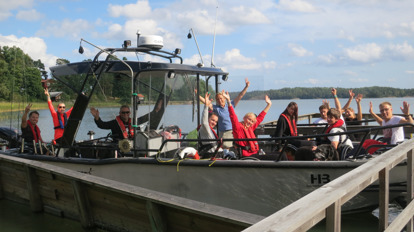 The boat is on a trailer so we can even offer you to go to other places in accordance with your personal wishes. I provide all the fishing equipment and floating overalls. I offer guiding every day of the week all around the year. If you are a bigger party I can arrange several boat guidance. 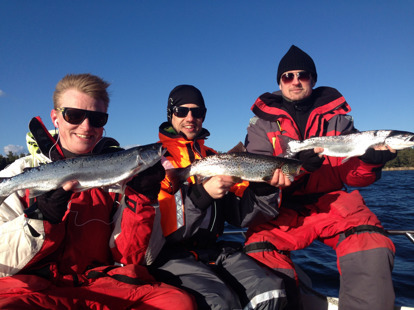 Accommodation can be arranged as well as lunch during the fishing day. Coffee and snacks is included. 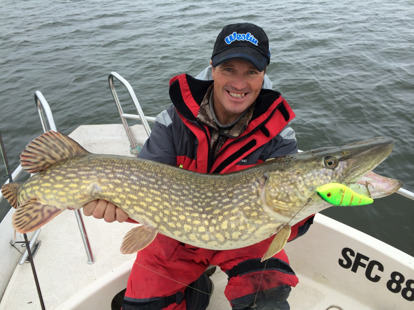 You can also buy a gift voucher if you want to give away a fishing adventure. 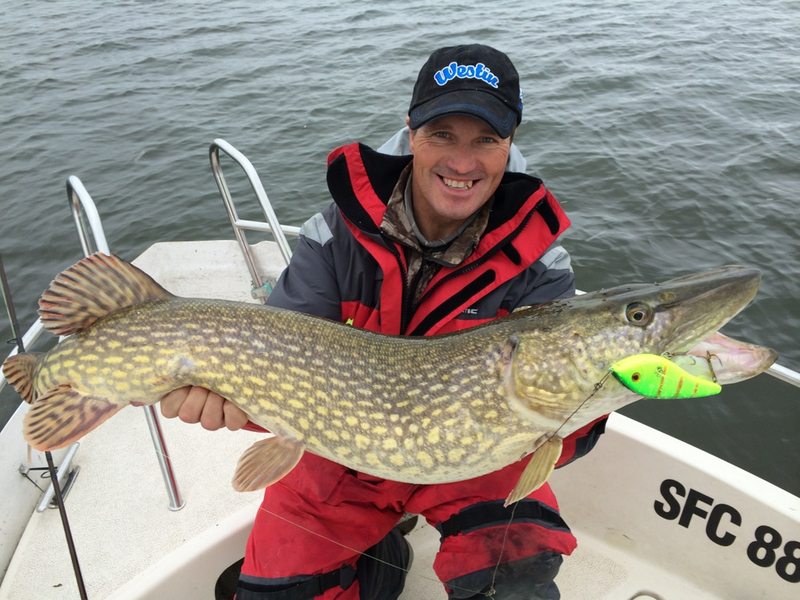 I have been interested in fishing ever since I was a little boy. It is my great passion. 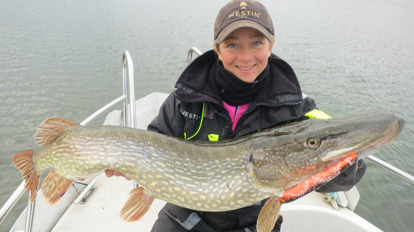 During all these years I have learnt to understand how and where the different species lives and why the fishes choose specific places during different seasons. 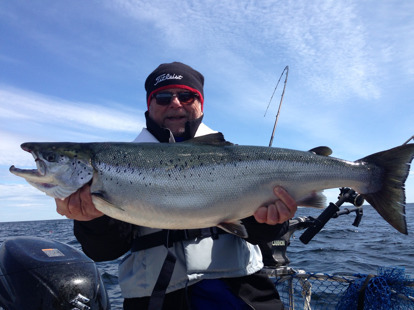 There is many things that affects a successful fishing day, for example knowledge in different water levels, muddy or clear water, the weather, direction of the wind. Knowledge of the place is good to have during days when the fishes don't want to bite. 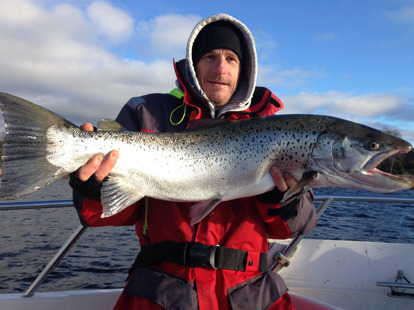 If you want to go fishing in Argentina or Alaska for seatrout, big wild rainbow trout or king salmon? Please contact me and I will tell you more.